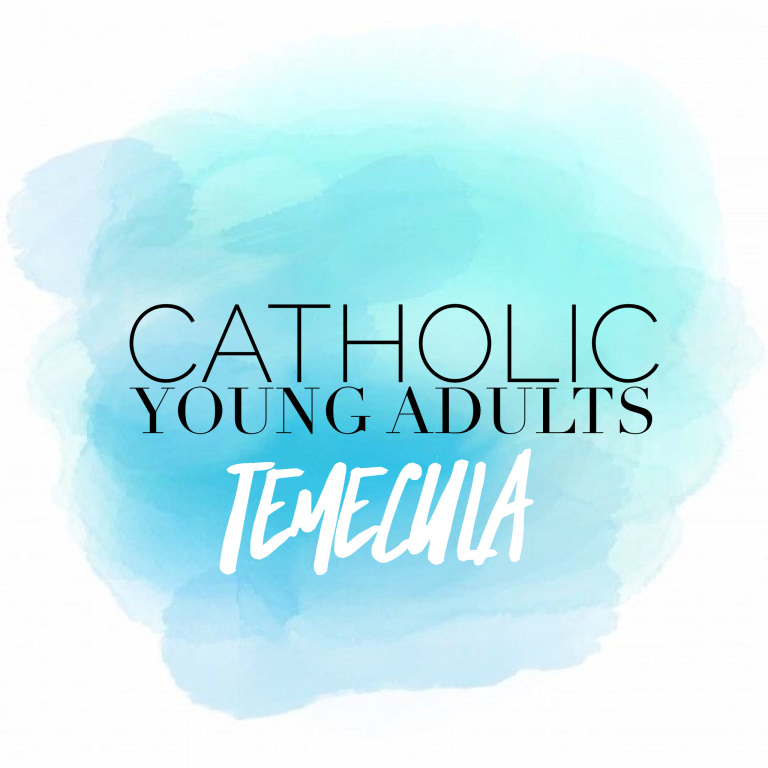 If you are a Young Adult (18-mid 30s) looking for a fun community to meet, socialize and grow in faith with fellow Catholics, come check out our Catholic Young Adults of Temecula Group! 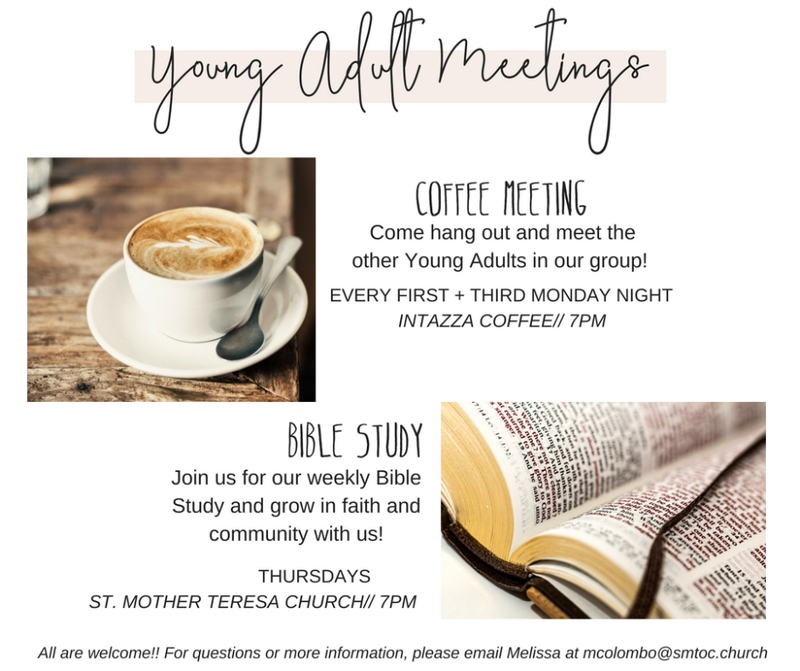 We meet regularly the first and third Monday of every month at Intazza Coffee at 7pm to build community in a social setting with other young adult Catholics searching for fellowship. We also meet weekly on Thursdays at 7pm at the church for Bible Study! Please like our Facebook Page and follow us on Instagram for updates and upcoming events! 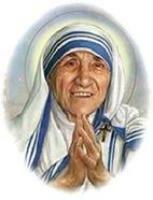 Paint and Sip Night: Friday June 15th at 7pm. Contact Melissa to sign up! The cost is $35/person.